Sicilians consider their island a continent. In a certain sense it’s true: it includes a variety of lands, it has been influenced by many cultures and has an extraordinary biodiversity. We went further and found, once again, how big and modern it is. It is not just the “Etna” phenomenon, which is taking over the world with the finesse and character of its wines. The whole island is in ferment, also thanks to new generations entering strategic positions. The Sicily dossier perfectly represents our way of spreading information about wine: in-depth, documented, unbiased, but enthusiastic. Then we went in search of balance in the “surly” Sagrantino di Montefalco: we tasted several of them (29) and we have chosen our three favourites. However, there is lots of other information for our readers, as well as our useful tasting notes to give you a brilliant idea of the wine, which you can look for in your country or in Italy. We have also made some really exciting journeys through time: one with Piero Antinori, an Italian wine legend, who told us, in Cortina, about his 50 vintages, with curious and new anecdotes. We also made a journey together through Brunello di Col d’Orcia, with its “guardian” Count Francesco Marone Cinzano: you can read the complete story of a memorable vertical tasting. Time is also fundamental in the article on whites from Alto Adige. We went to the splendid Dolomites (UNESCO World Heritage Site) in order to understand the ageing potential of whites in this region. What can we say? Incredible. 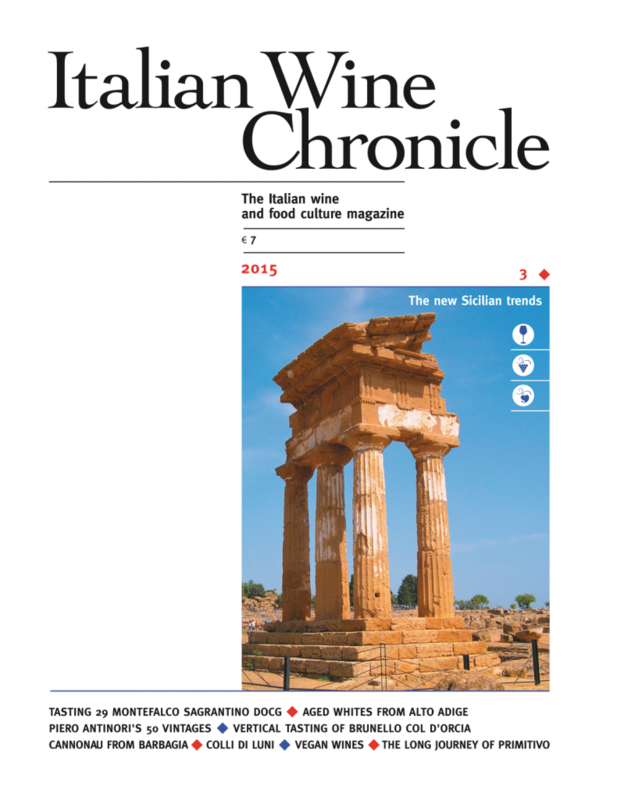 But you can follow us in several other stories in this issue of Italian Wine Chronicle, the English version of the historic Italian magazine, Civiltà del bere. We are proud to tell the world about the beauty of our wines.